The principal allegedly beat the 14-year-old so badly he was left paralysed. The boy died last night. 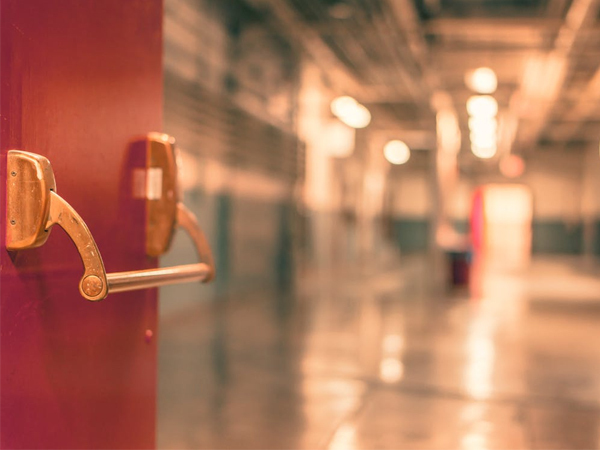 A 14-year-old boy who was allegedly assaulted by his school principal last year died in the Middelburg hospital last night, Mpumalanga health department spokesperson Jasper Zwane has confirmed to YOU. “It’s very sad,” Zwane added. The teenager, Siphamandla Choma, was left paralysed after apparently being assaulted by the headmaster over R150 he and another boy allegedly stole. After the assault the boy was in and out of hospital because he couldn’t do anything for himself. It’s not clear whether the boy’s family is proceeding with a R25-million civil damages claim against the education department. They’re awaiting feedback from their lawyer, Eddie Mabaso. The headmaster has been charged with misconduct and the first session of his disciplinary hearing took place on Friday, Zwane added. "This is very painful for me, my heart is very sore because I don’t know how to deal with it. I’m not coping," Siphamandla’s mother, Christine Choma, told the SABC. The boy didn’t return to school this year. His spine was injured in the alleged assault and he was confined to a wheelchair. “He tripped me and I fell and he put his knee on my chest and asked me where the money is. I told him I didn’t know,” Siphamandla told the SABC in January at Mhluzi township in Middelburg. After recently visiting the boy the MEC for education in Mpumalanga, Reginah Mhaule, said there was evidence of assault. “I have received a preliminary report from the school, but there is a need to strengthen the report so that there are no loopholes in it,” she said.